Another Loft w. Downtown View! Just came across another loft with a great Downtown view this morning. It will be available for move-in early September. Amazing view of Downtown Dallas from your loft. Also, this property has a rooftop deck that was recently re-done with new furniture, and has a great pool in the courtyard area. 5 mins. from Downtown. Walking distance to everything in Deep Ellum. 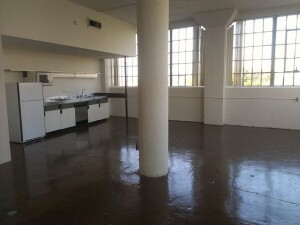 Details: 1132 sqft corner-loft for $1200/month. Available for move-in early September. 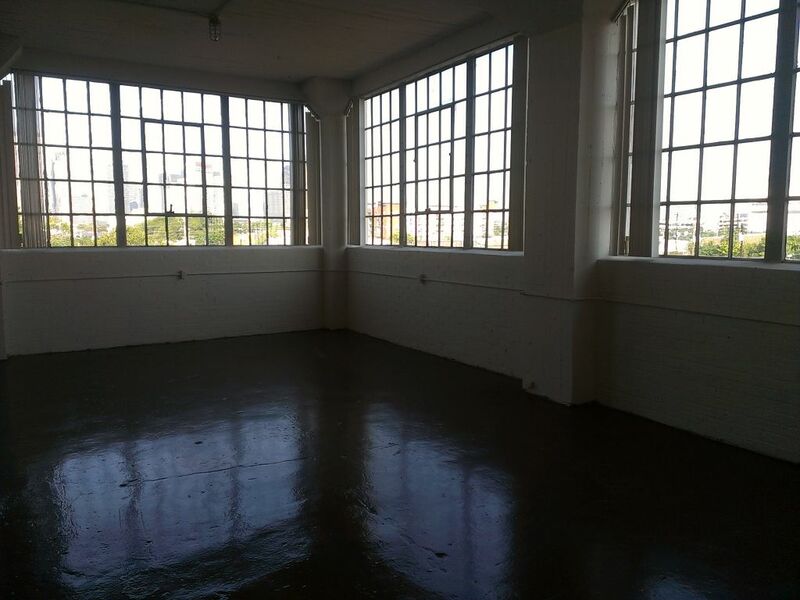 Email us at info@dallastxlofts.com, or call 214-233-6455 to schedule an appointment.